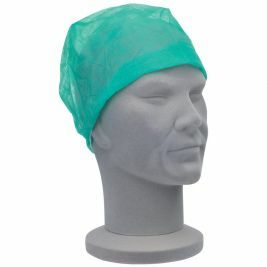 Medical headwear is essential key clothing in a medical environment and it is something that all carers and medical professionals should bear in mind before beginning a task in a sterile high-risk situation. 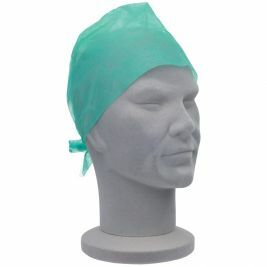 Infection control and protection for patients should be paramount and at the forefront of your thoughts when working. The hair is just one of the areas which should be tied back or covered for the hygeine and safety of the professional as well as that of the patient. 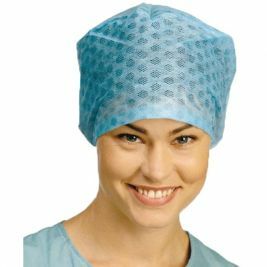 With Care Shop's range of medical headwear you won’t need to worry about this; our products will take care of things for you by making dressing appropriately easy, safe and fuss-free. 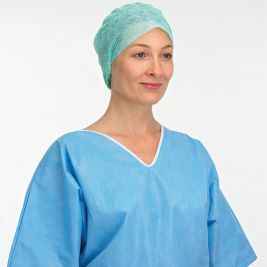 Whether you are going about your daily duties in the home or hospital or working in the operating theatre, you will need proper protection to prevent cross-infection and to maintain sterile conditions. 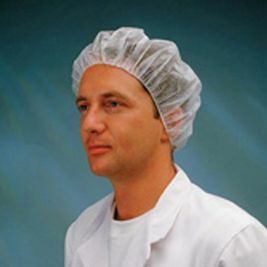 Medical headwear can successfully help prevent the spread of bacteria and germs and is an easy step to incorporate into your routine when caring for others. Our excellent selection of barrier surgical caps cover the hair completely so that it is contained whilst the elasticated range of mob caps are quick to put on as well as in a situation where you may have to act quickly. 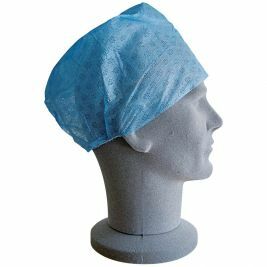 The theatre cap tie back is also ideal for those carrying out medical procedures thanks to its' secure fit and composition from soft, breathable and absorbent material. 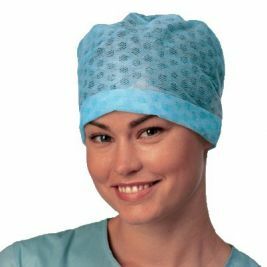 Whatever your need, from mob caps, through to nurses caps or theatre caps, Care Shop can provide the ideal solution. 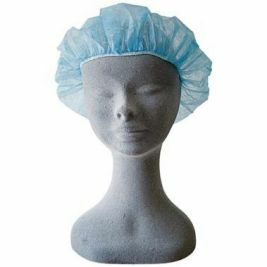 We have a wide range of high quality headwear items in different colours for you to choose from as well as a competent and approved range of Medical Masks and Safety Eyewear so you can do your job to the best of your ability. Alongside our excellent customer service and competitive pricing structure, your purchase will be simple, quick and fuss-free from the moment you place your order to the delivery. 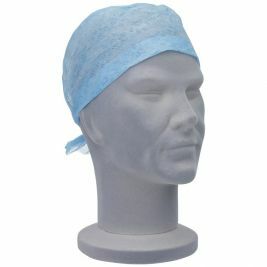 Medical Headwear There are 11 products.